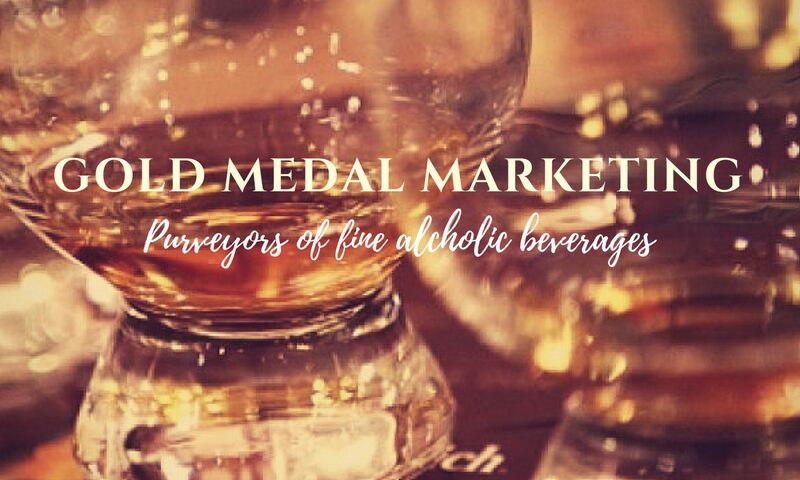 Fall Single Malt Festival II – GOLD MEDAL MARKETING INC. This event is so popular, we had to offer a second night… The evening is limited to just 100 participants and will feature nearly as many whiskies. Oh, and it includes a KWM logo Glencairn glass!